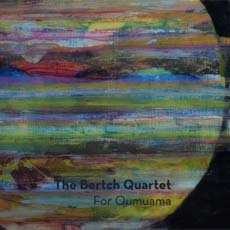 The Bertch Quartet is an improvising Berlin-Dutch ensemble,that takes pleasure in dynamic interplay as well as in the exploration and combining of instrument-specific sounds. It sways between narratives and noise. 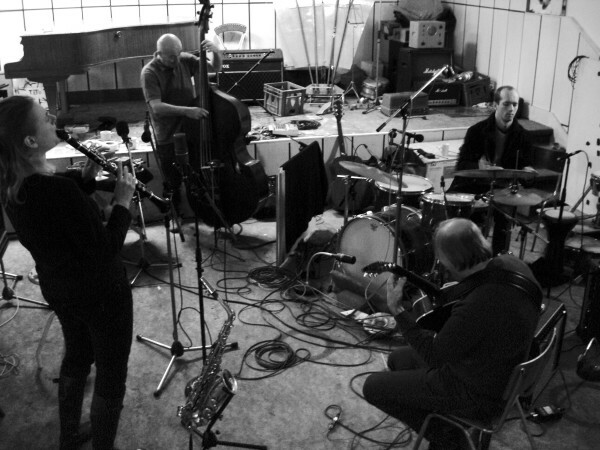 Experimental sound events and melodic, Jimmy Giuffre-like paraphrases are rotating and create a colourful atmosphere, that is accompanied by tension and release.